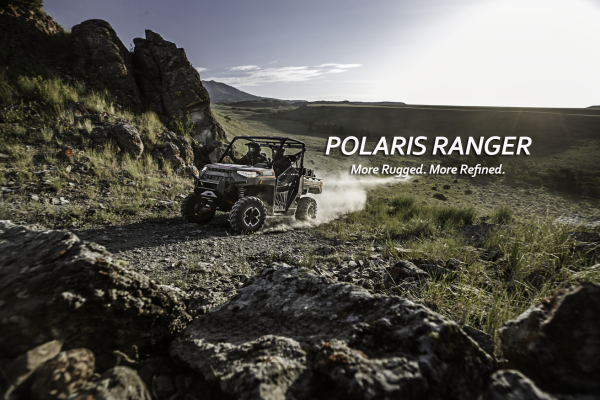 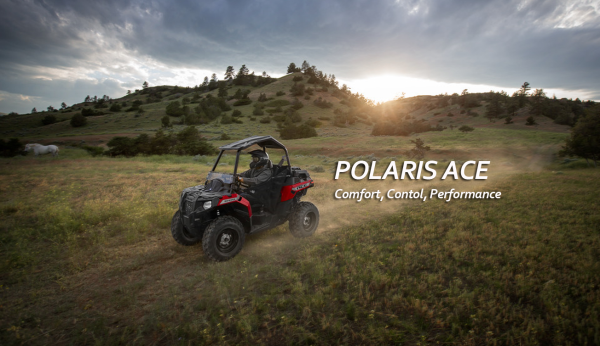 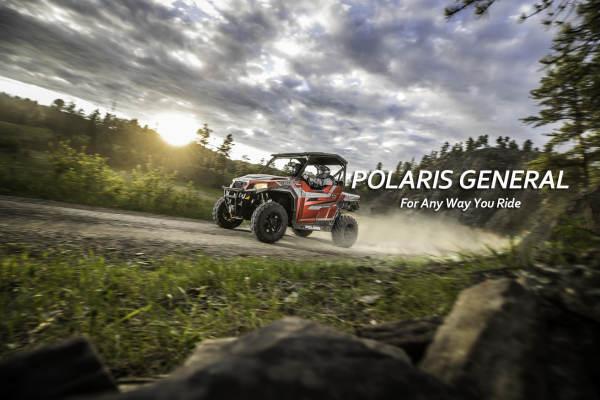 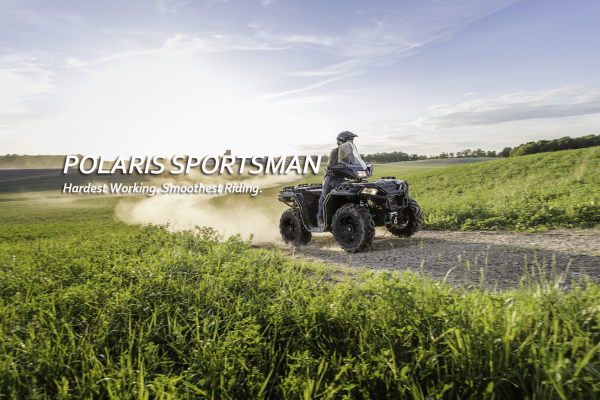 The most powerful, fastest accelerating trail-width RZR available. 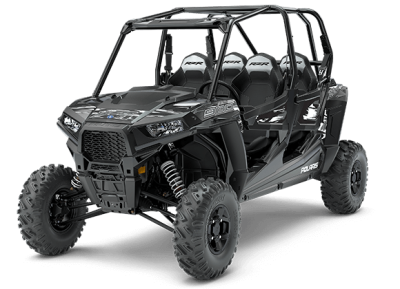 The ultimate sport machine. 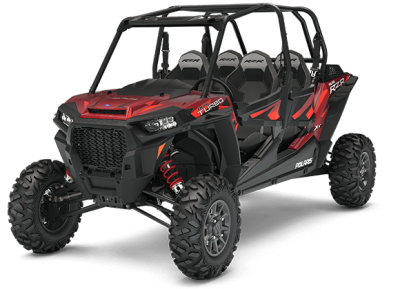 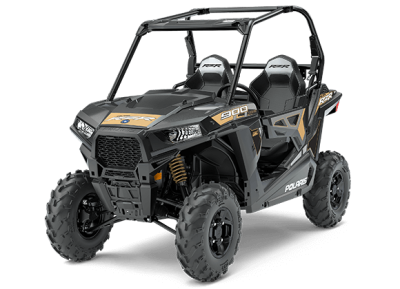 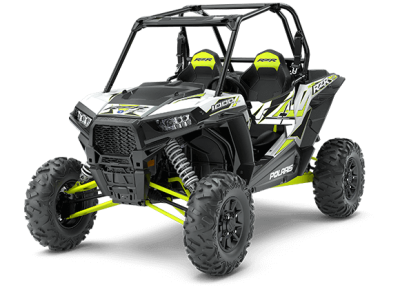 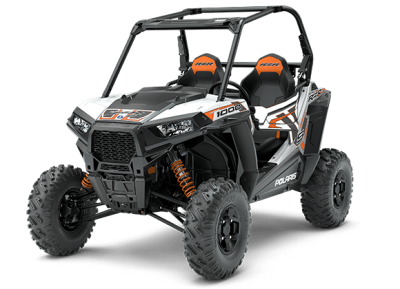 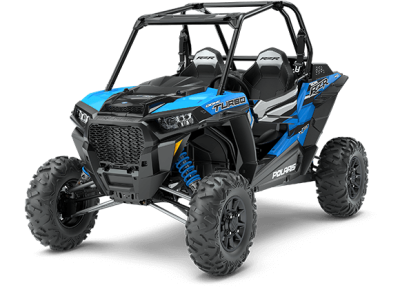 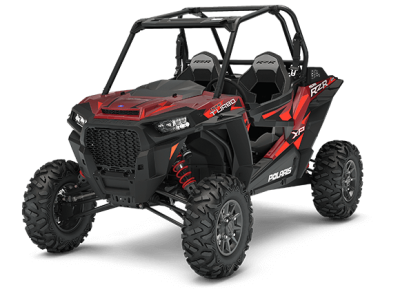 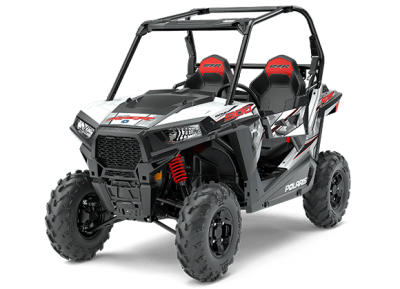 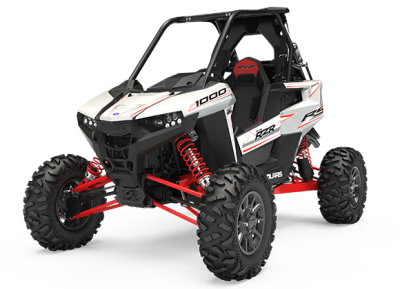 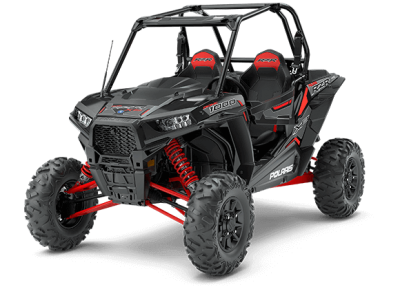 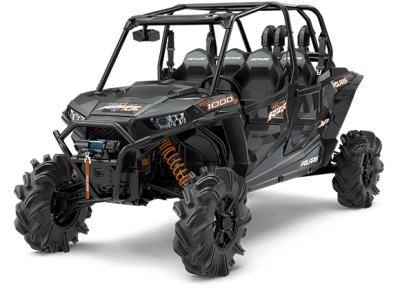 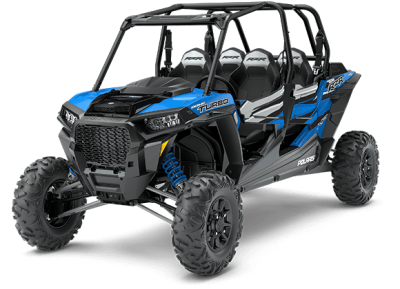 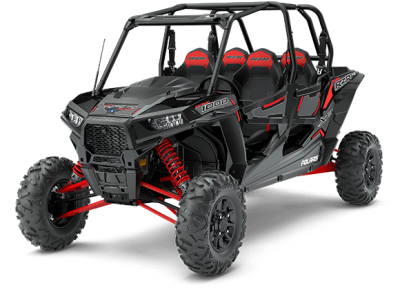 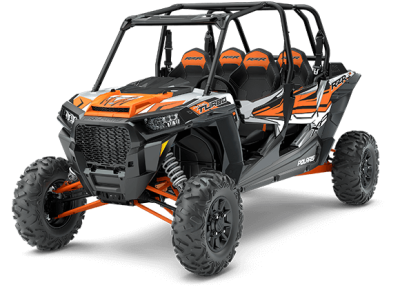 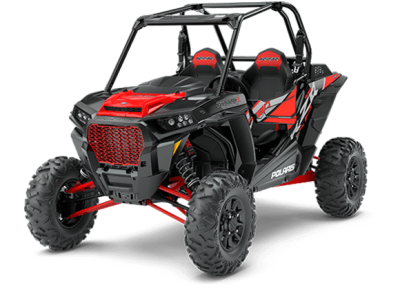 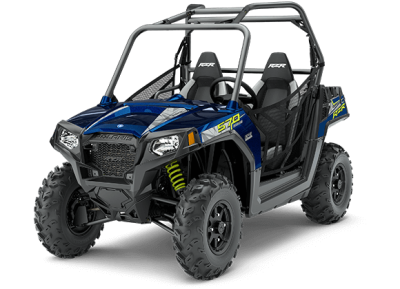 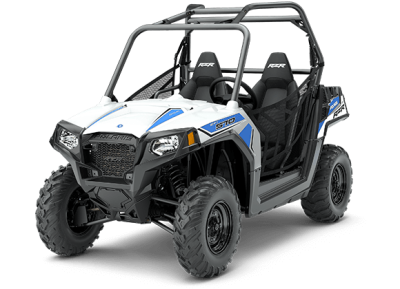 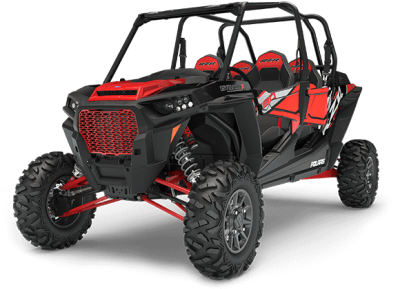 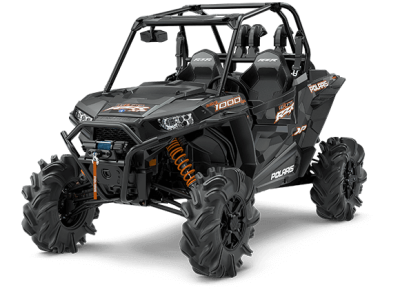 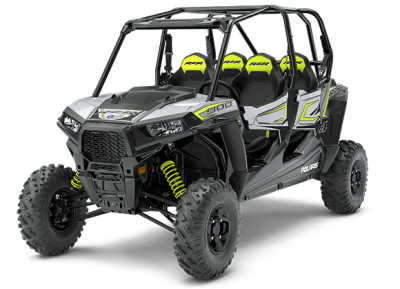 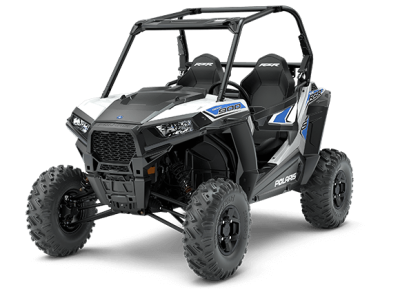 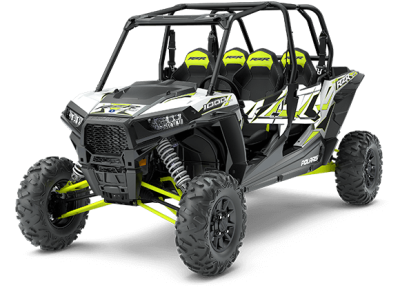 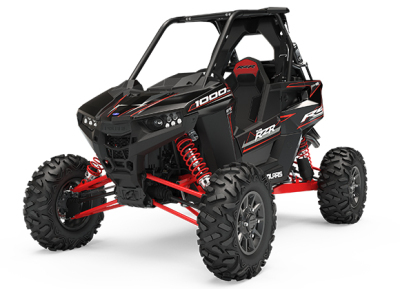 RZR XP power-to-weight in a nimble RZR S package. 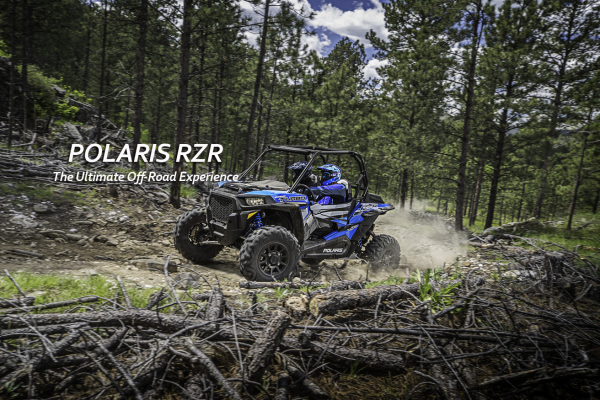 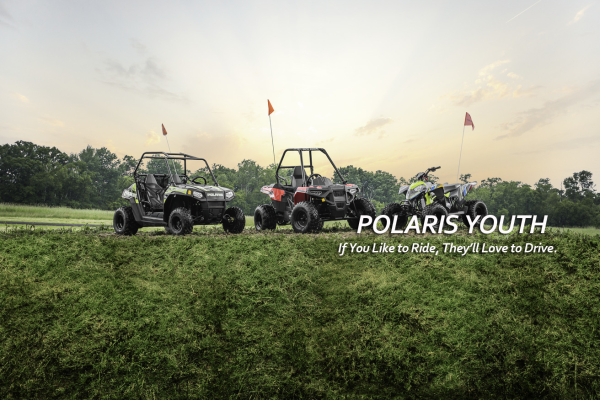 Share the RZR off-road experience with friends and family.